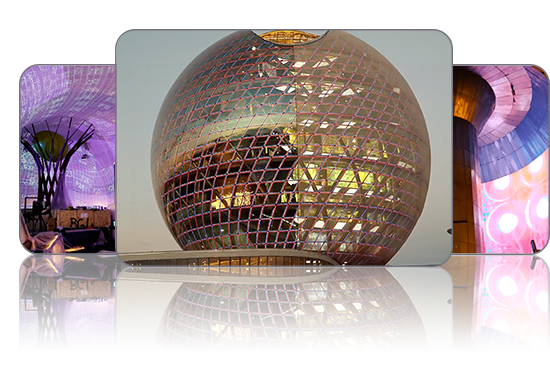 A video review of the extremely exciting weeks of preparation in which AV ACTIVE and Burmester contributed to the EXPO 2017 Astana International (Kazakhstan). They were responsible for the technical planning and realization of media equipment including Pandoras Box media servers and the overall control of all AV elements at Level 1 inside the Astana Sphere. The project - a complete success! Christie Digital Systems Canada Inc. is the producer of the multi award winning Christie® Pandoras Box media and show control systems. Whether you are looking for cost effective software only solutions or state of the art media servers, Pandoras Box Version 6 is setting a new standard in the area of creative real-time media control. 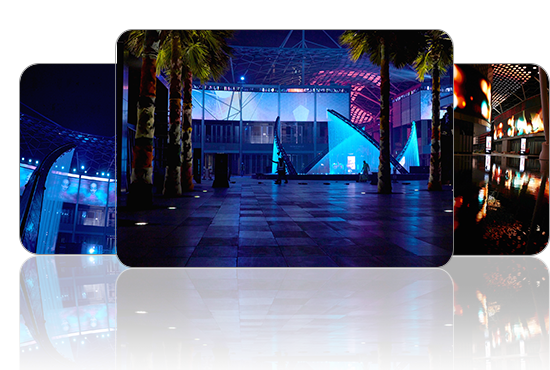 Float4 appointed XYZ Cultural Technology to animate and control Meraas’s City Walk experience in Dubai with multiple Pandoras Box Servers and customized widgets, turning public space into a digital experience with precise detail. Pandoras Box provides a synchronized atmosphere throughout a 1.8km space that uses almost 30 LED installations, 30+ high-res projectors, a water fountain show, and all accompanying audio. 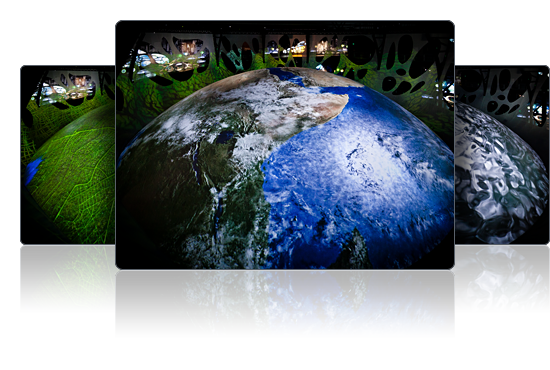 The new Widget Designer 6.0 is a powerful tool for creating cutting edge interactive installations. It is known as an advanced yet easy to use control surface creation framework, that lets you create user interfaces and interaction by connecting visual control components. Learn about the main features in our "What is Widget Designer" video! Triad Berlin teamed up with the Chinese Foremost Group to create this breathtaking installation inside the Urban Planet Pavilion at the Shanghai Expo. The sheer size of the Mother Earth dome, combined with wonderfully fluid motion graphics, created an archetypal atmosphere that captivated audiences and touched their very hearts. we're happy to share the latest Release version of Pandoras Box and Widget Designer with you. This version comes with new features and a huge amount of general improvements and bug fixes. Don't forget to log in to the Download Center first! we're happy to share the new Pandoras Box V6.1.0 with you. This version comes with several new features and general improvements as well as bug fixes. The focus on V6.1.0 has been Multi-User and Localization in addition to usability and content playback. Click here for downloading Pandoras Box Version 6.1.0. Find a selection of the awards Pandoras Box was honoured with for our contributions to the AV industry in the past years. A Pandoras Box Demo Version is available for download. Just fill out the Download Request Form and enter the world of Christie® Pandoras Box.